At Royal Caribbean Cruises, the idea is to anticipate the future of technology and get ready for it now. “I believe that the largest challenges for us are the things that we don’t even know will be coming in the next five to 10 years. There are revolutions coming, things like virtual reality and other things that we don’t even imagine. We need to look at the historical growth of those technologies in the past, focusing on the future,” said Guillermo Muniz, director of satellite and network engineering, Royal Caribbean Cruises. While cruise lines may plan into the 2020s on the technology front, challenges still remain when it comes to internet aboard today’s fleet. “Royal Caribbean is being very aggressive regarding infrastructure within the ship. 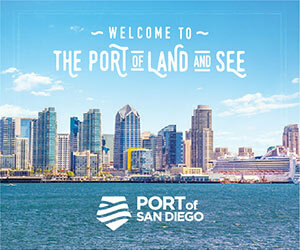 We are investing to make sure we have the infrastructure on our ships to have the correct Wi-Fi and the latest technologies to be able to not worry about connectivity over the next decade,” Muniz said. The newer Royal Caribbean ships are using a new technology, marketed as Voom, that has significantly improved internet access aboard, helped in part by SES Networks. “On those ships, the connection is comparable to our home experience. You can stream and watch videos on your devices easily. The amount of bandwidth that we provide to a single user today is the same amount of bandwidth that we provided for our entire fleet in 2000,” Muniz noted. Royal Caribbean is working on a new boarding process that uses facial recognition to speed up the embarkation. Muniz explained that guests will be able to take a selfie at home, upload it via an app, and then be recognized at the cruise terminal by special facial recognition cameras. 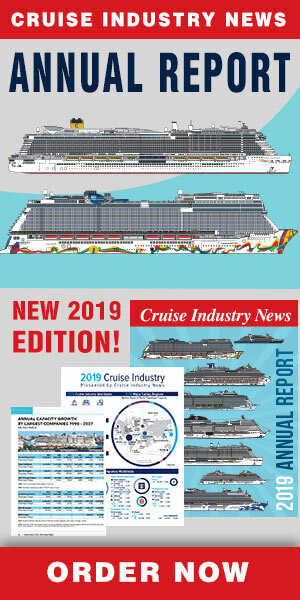 The cruise line plans to launch the system over the next few years.